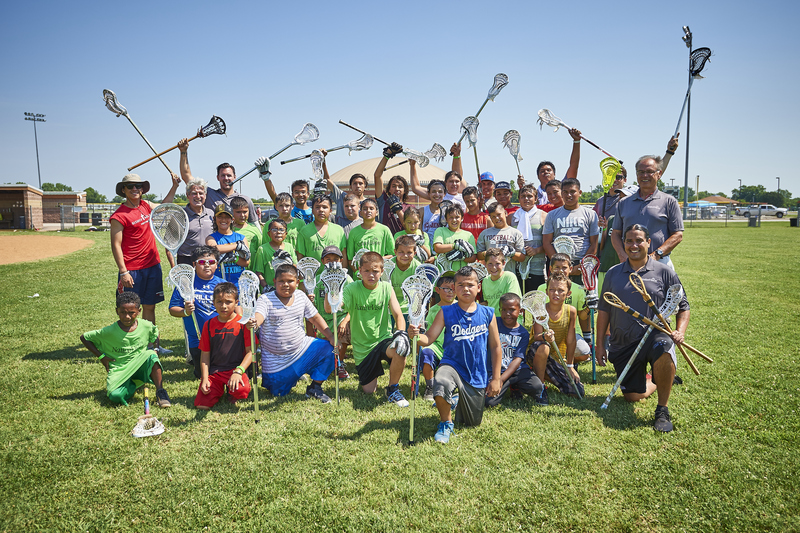 The 23rd Annual NativeVision Sports and Life Skills Camp will take place on June 13-15, 2019 in Bernalillo, New Mexico at Bernalillo High School hosted by the Bernalillo Public School District. Partnered by five Sandoval Indian Pueblos and NB3 Foundation. Zach Heffner traveled to Shiprock, NM to capture this footage of Navajo teens and their vision for the future. and the impact it has had on his life. CONTACT: For more information, please contact Marlena Hammen, NativeVision Program Coordinator at mhammen@jhu.edu or 443-287-5167. Photos on the Native Vision website courtesy of Ed Cunicelli.